INNISFIL, Ont. -- The Ontario town of Innisfil will soon begin accepting cryptocurrencies as payment for its property taxes, starting with Bitcoin. 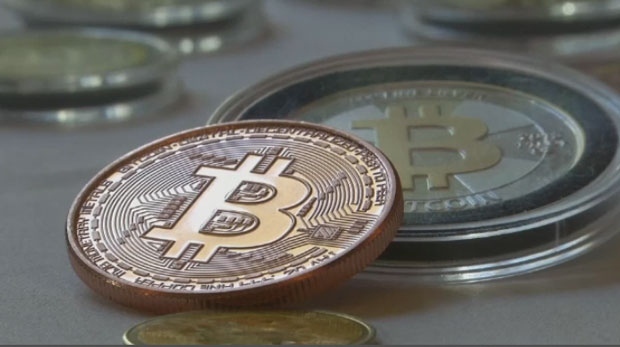 On Tuesday, the Ontario Securities Commission said it's part of Operation Cryptosweep -- which includes more than 40 regulators in the United States and Canada.